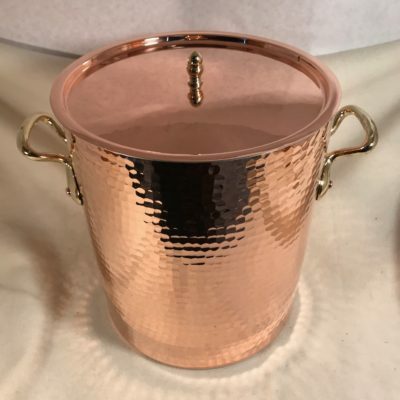 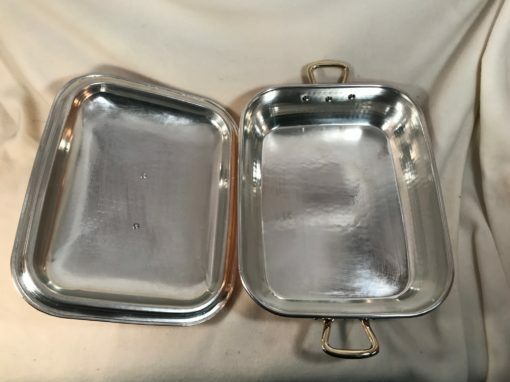 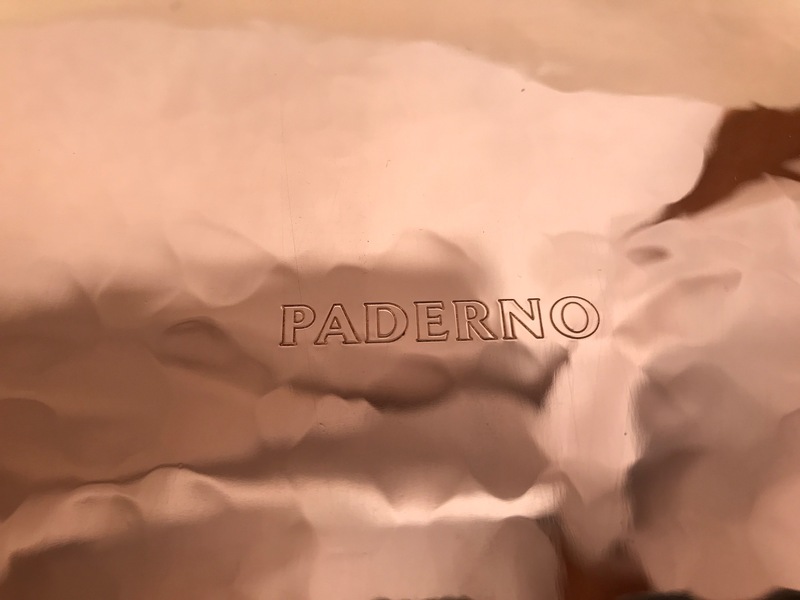 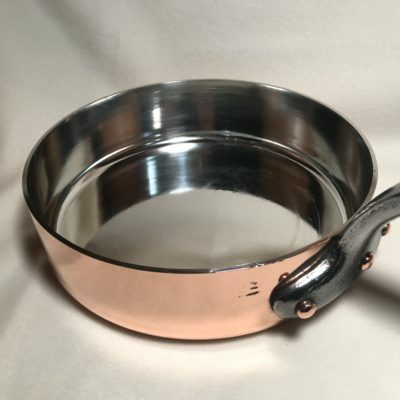 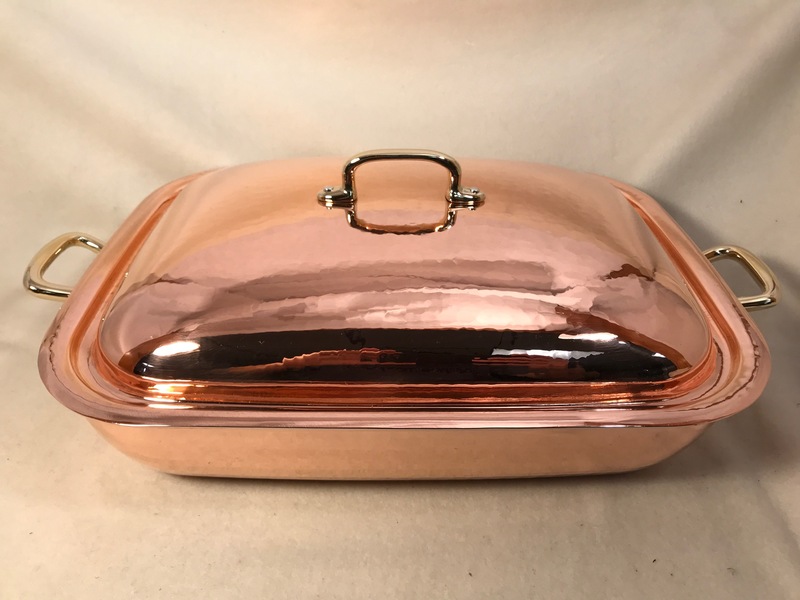 Beautiful never been used Paderno hammered tin lined copper roastin pan. 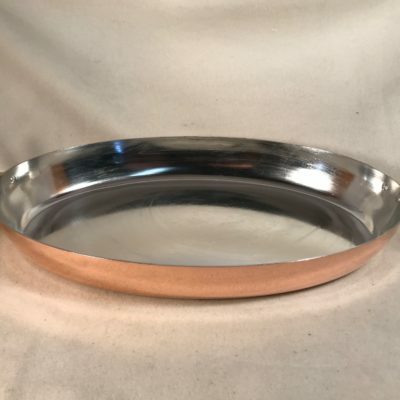 Roastin pan dimensions 13.75 inch length x 11 inch width x 3 inch height. 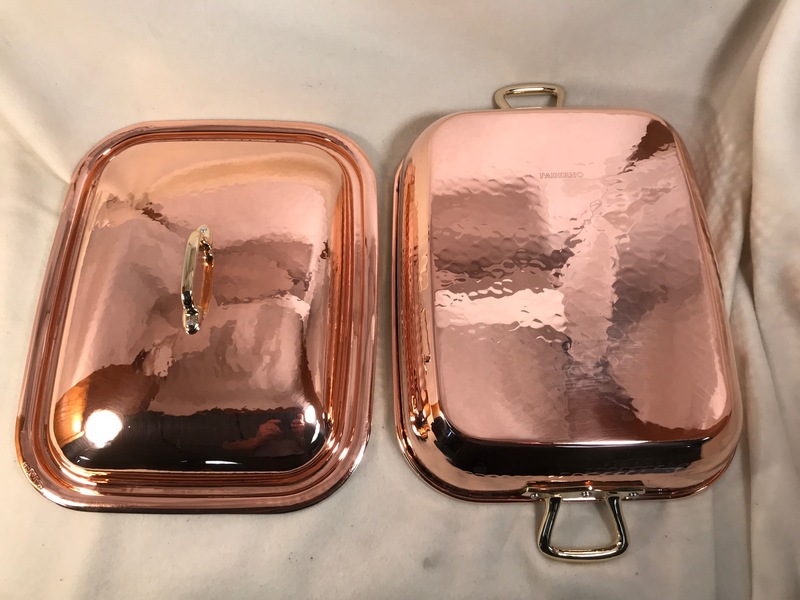 Lid dimensions 14.25 inch length x 11.5 inch width.